Victoria is based on the Dorset/Hants border and rides her Appaloosa regularly in the beautiful New Forest. She has been working professionally as an artist, offering commissions since 2002 and works predominantly in graphite but also enjoys exploring other mediums, especially watercolours. Horses have been part of Victoria’s life for as long as she can remember. Her passion for horses and for art have been intertwined throughout and many, many hours were spent imagining the adventures she planned with her ponies and drawing them brought it all to life. Victoria is inspired by the innate beauty of the horse, and endeavours to chapter their individual character and nuances in her portraits. 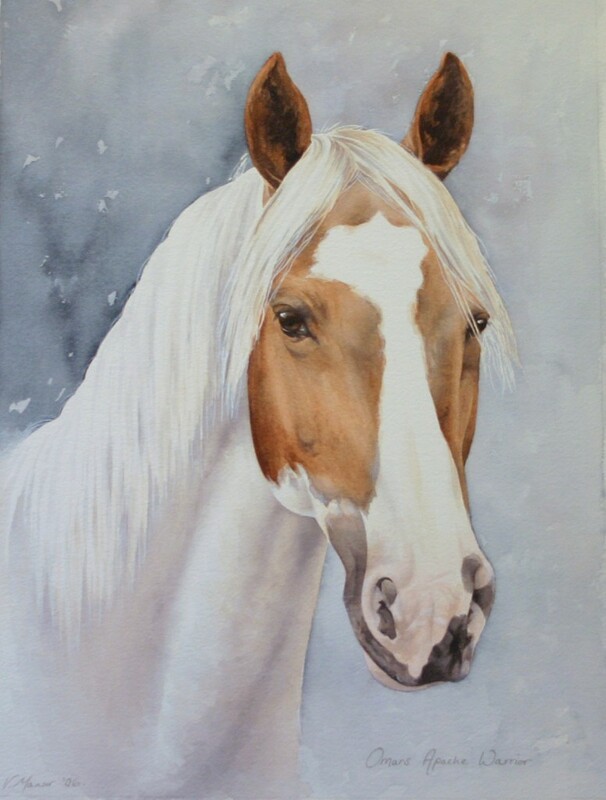 Victoria’s love of horses also led her to a career teaching Natural Horsemanship, building a bond and connection with the horse that is evident in her artwork. Commissions are undertaken throughout the year and Victoria is also able to create portraits of other animals.